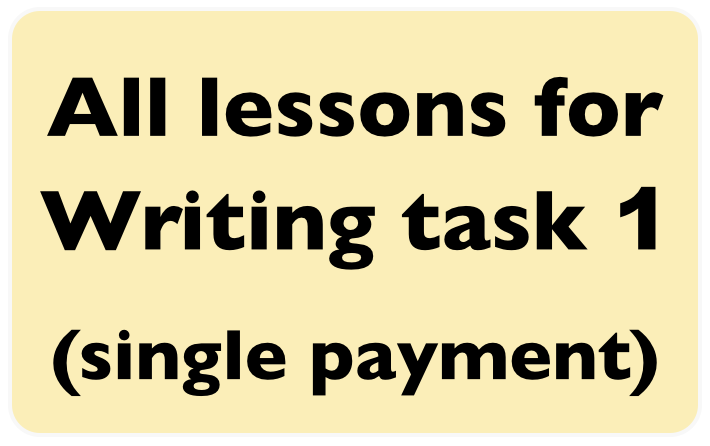 Lifetime access to all writing task 2 lessons with one payment only, instead of buying lessons 2,3,6,7,8,9 individually. 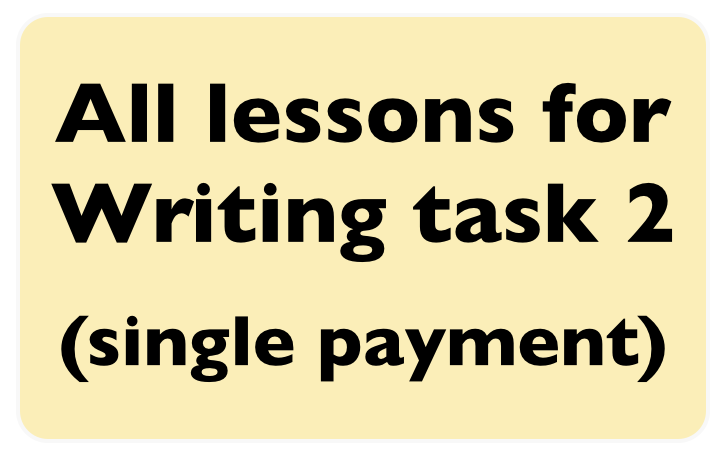 Lifetime access to all writing task 1 lessons with one payment only, instead of buying lessons 2,3,4,5,6,7,8 individually. 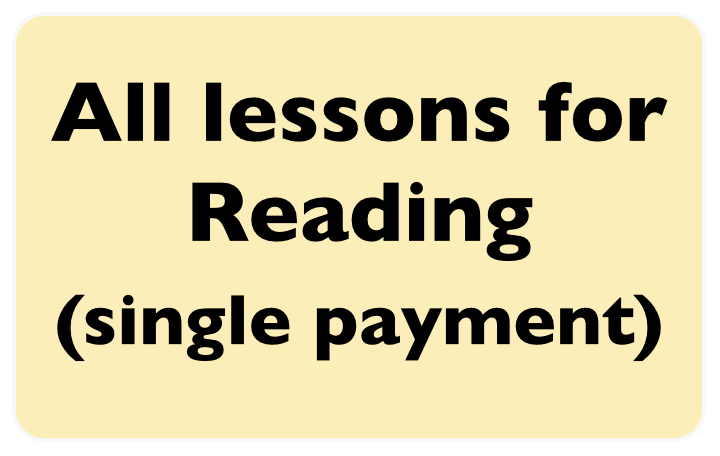 Lifetime access to all reading lessons with one payment only, instead of buying reading lessons 1,2,3,4,5,6,7,8 individually. 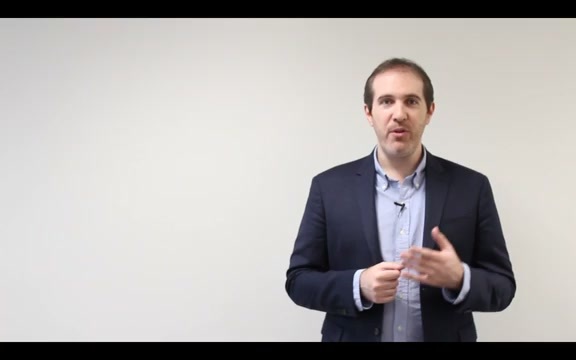 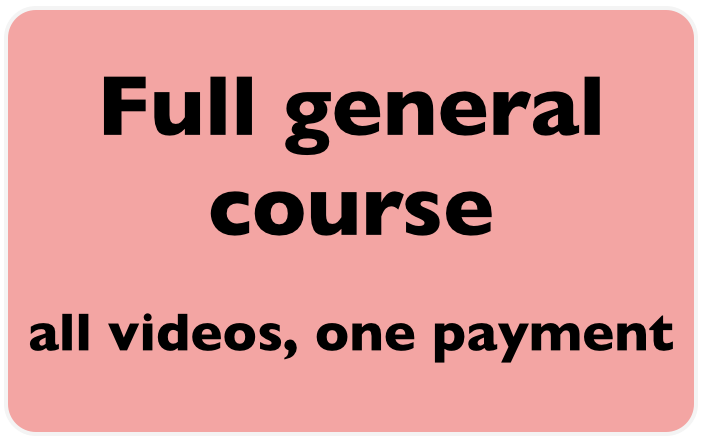 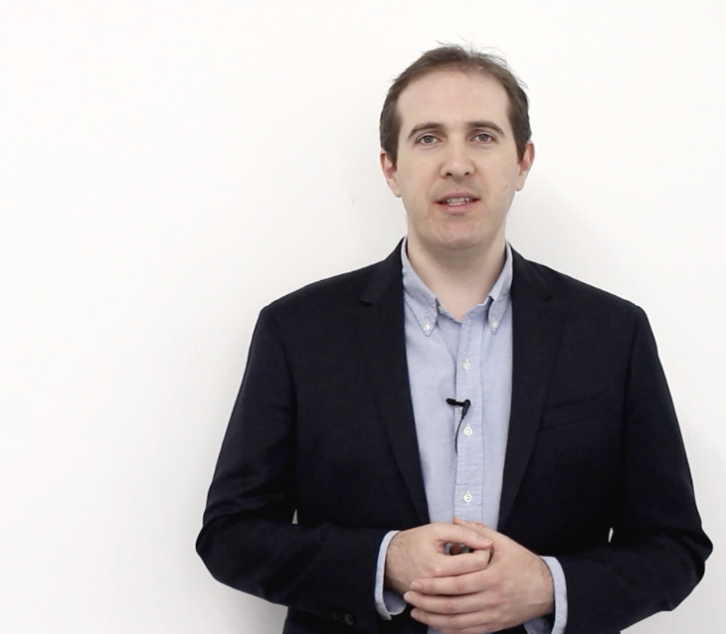 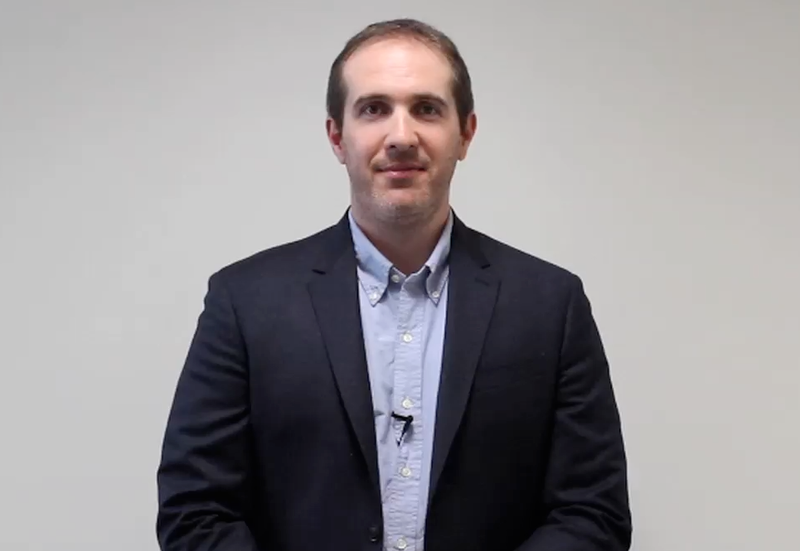 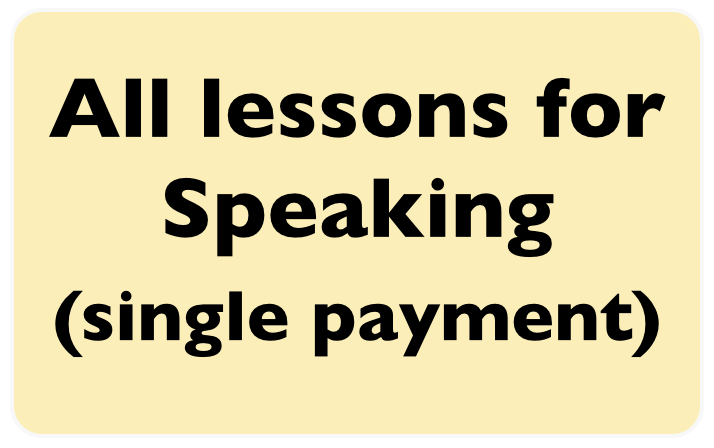 Lifetime access to all speaking lessons with one payment only, instead of buying speaking lessons individually. 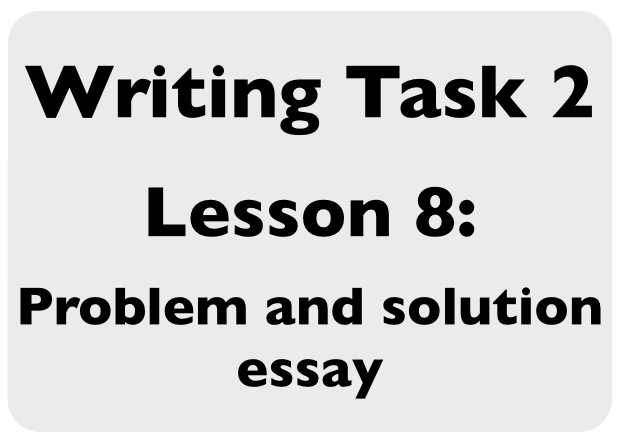 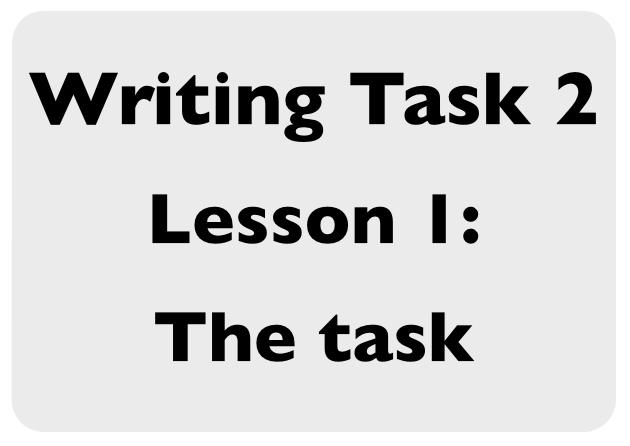 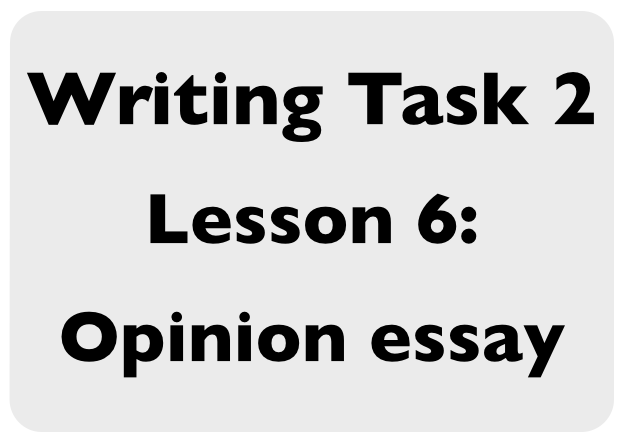 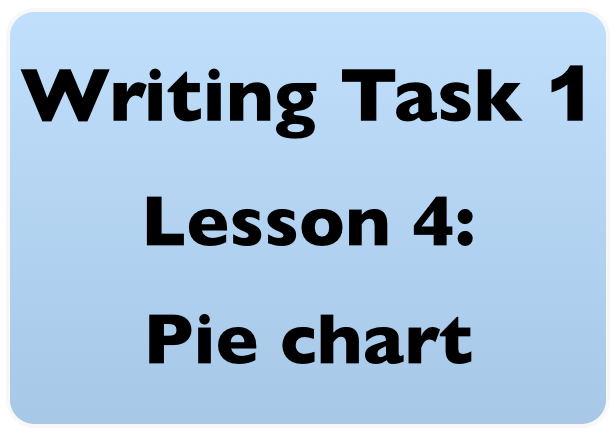 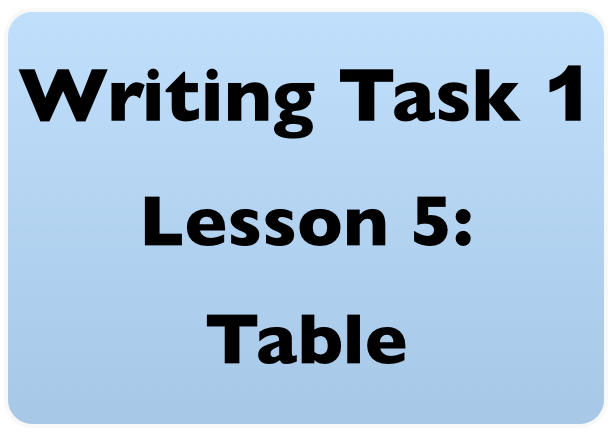 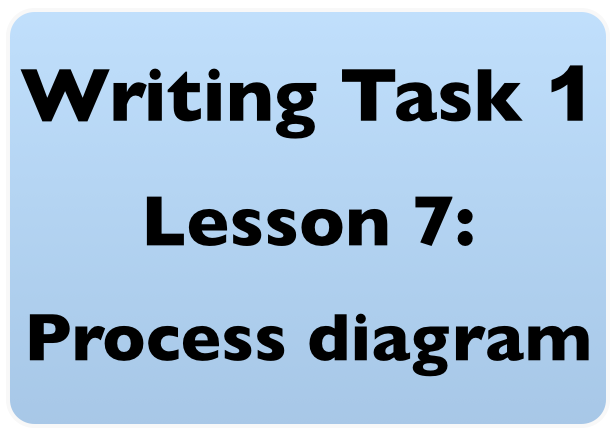 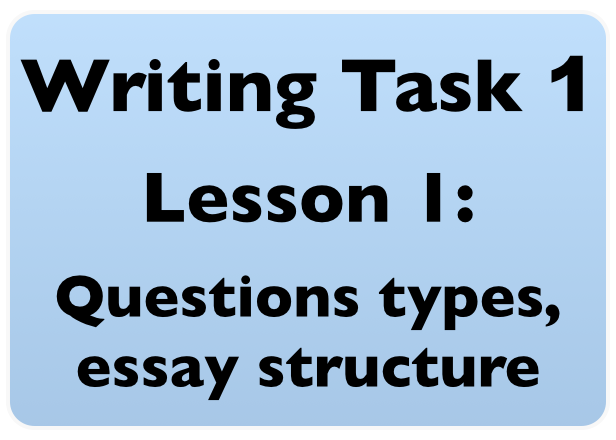 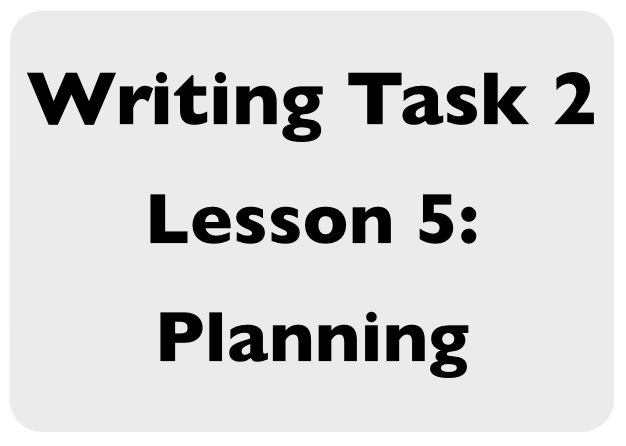 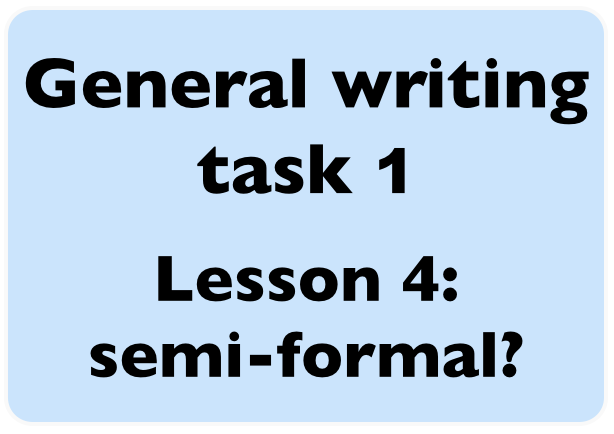 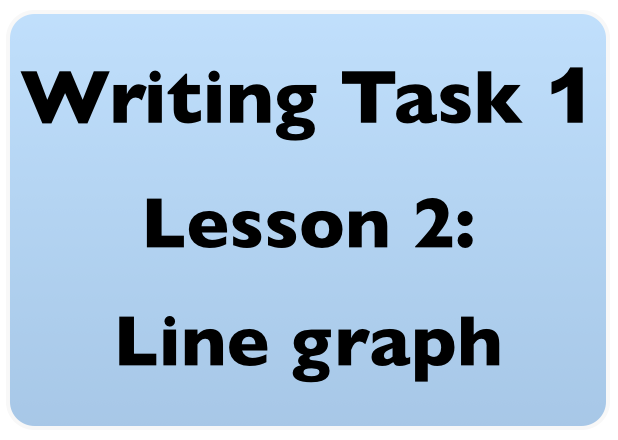 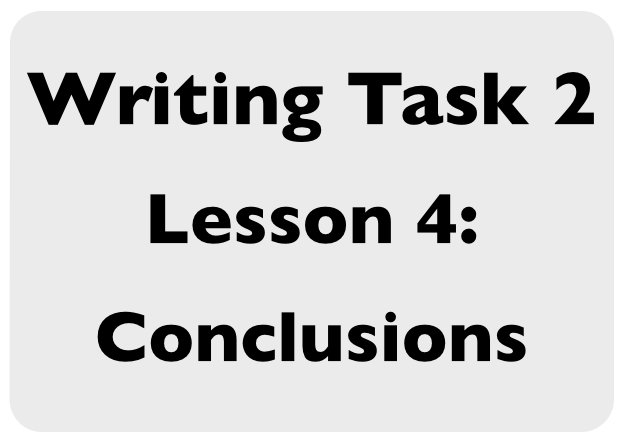 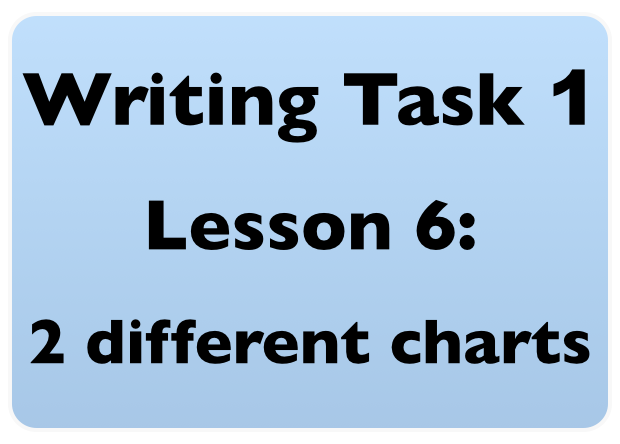 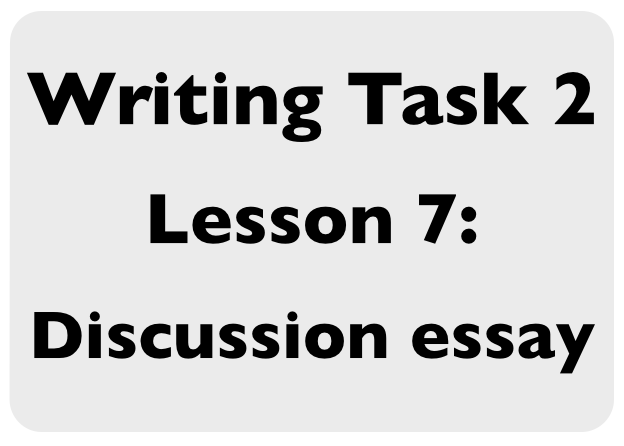 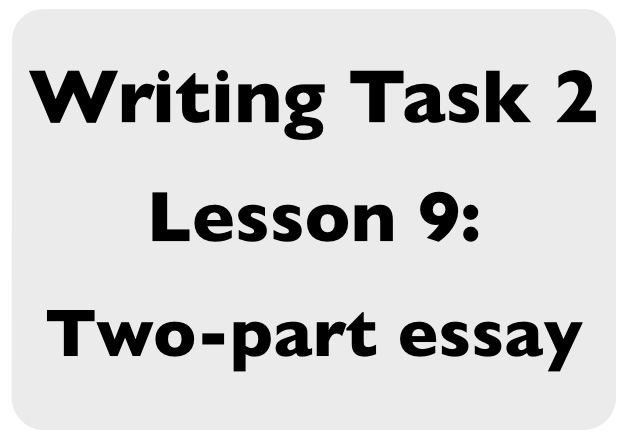 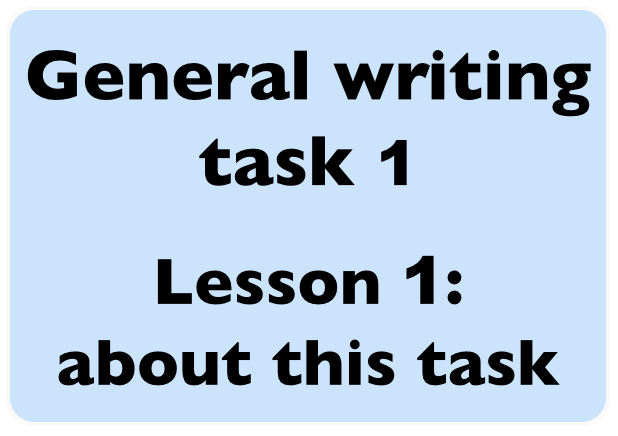 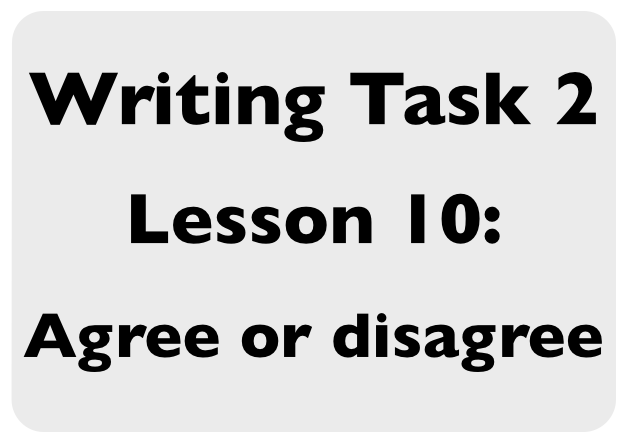 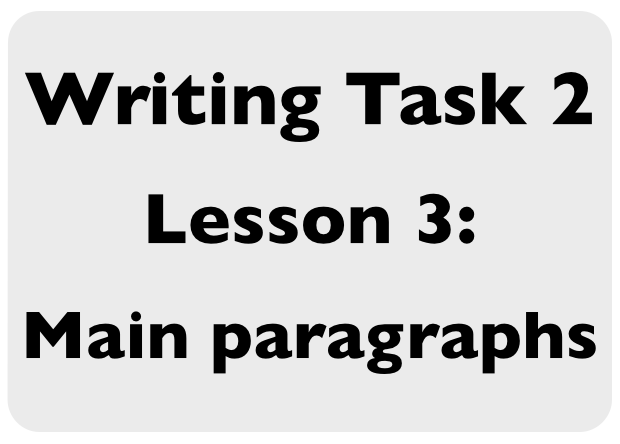 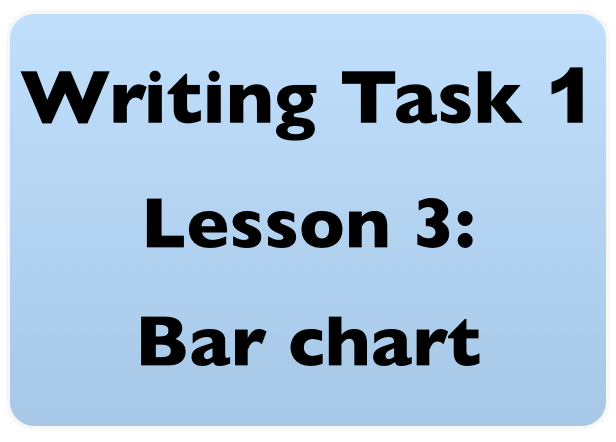 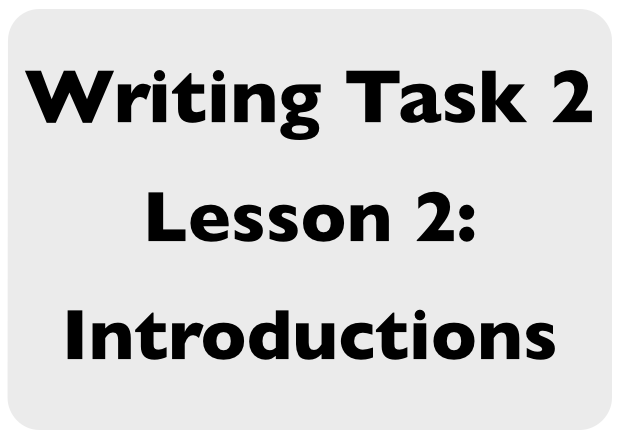 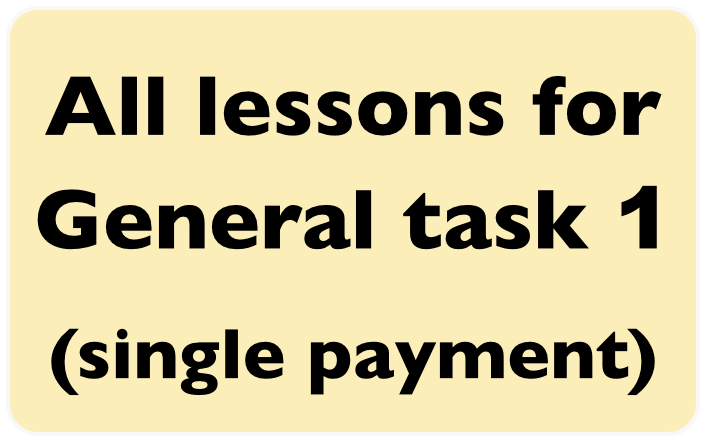 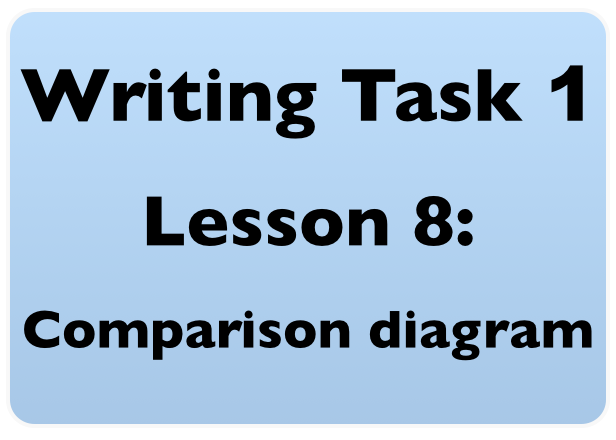 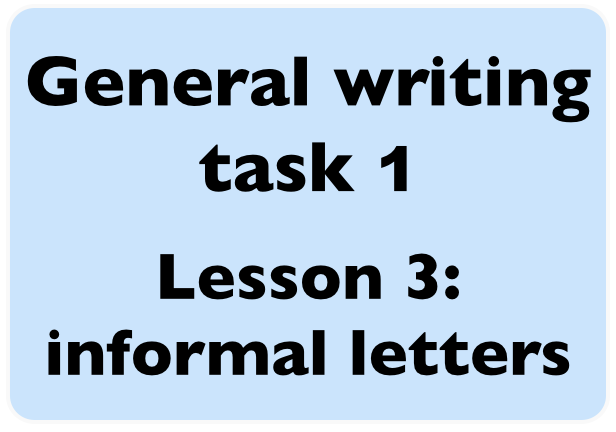 Lifetime access to all General Writing task 1 lessons with one payment only, instead of buying lessons individually. 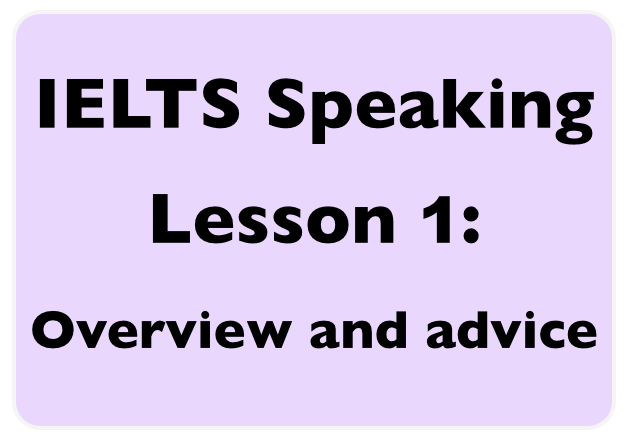 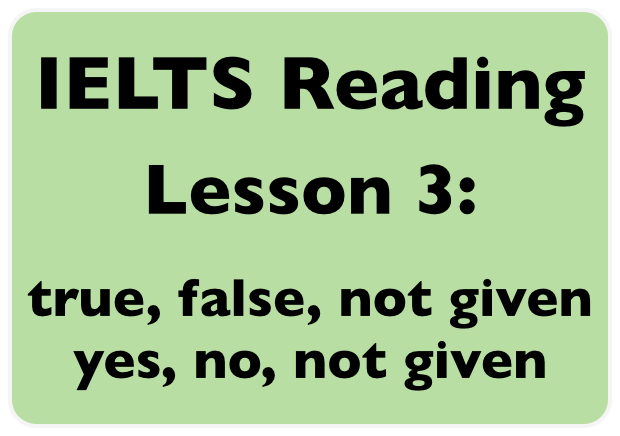 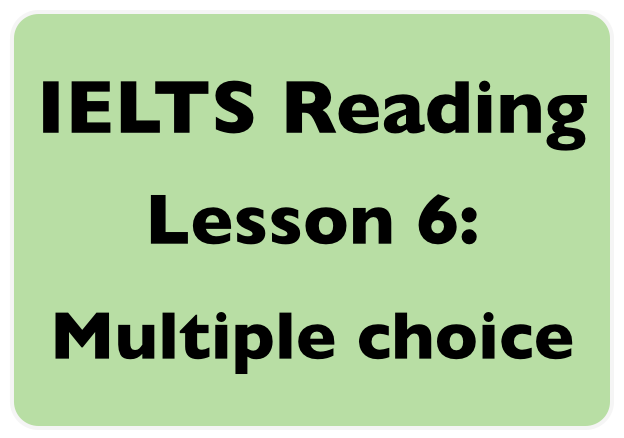 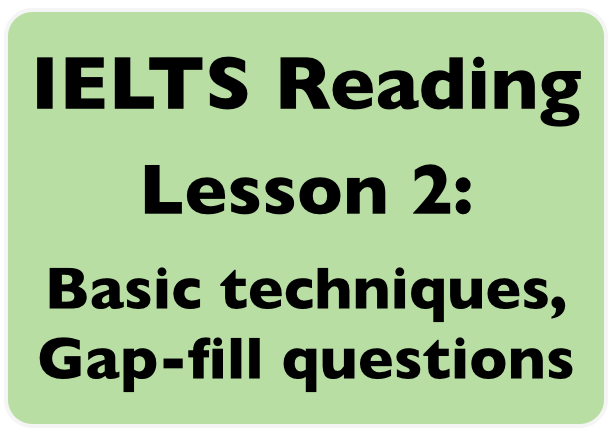 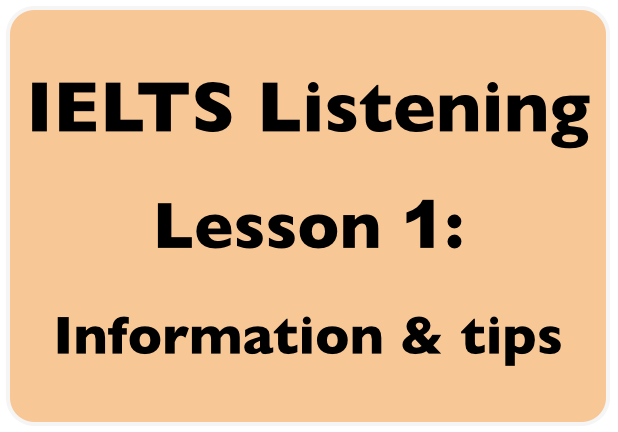 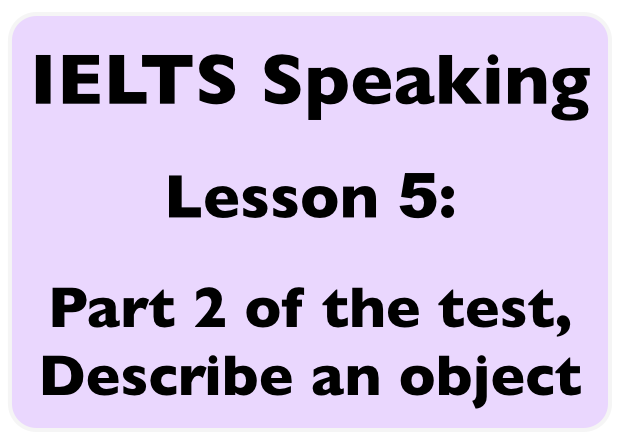 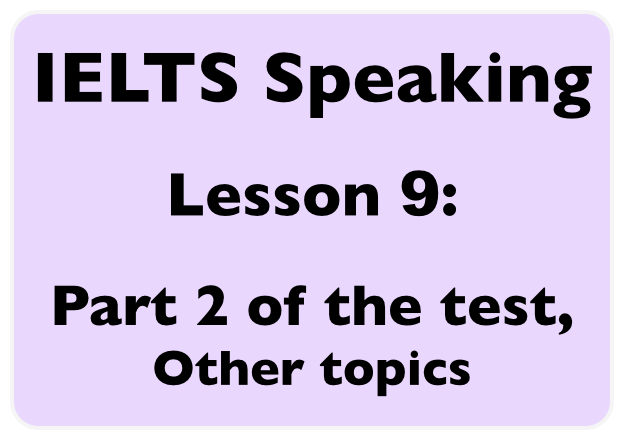 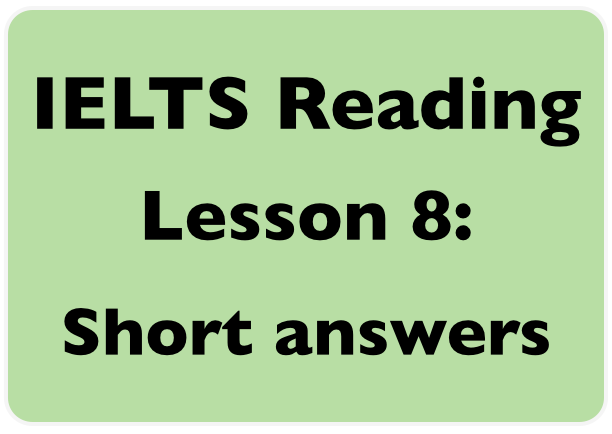 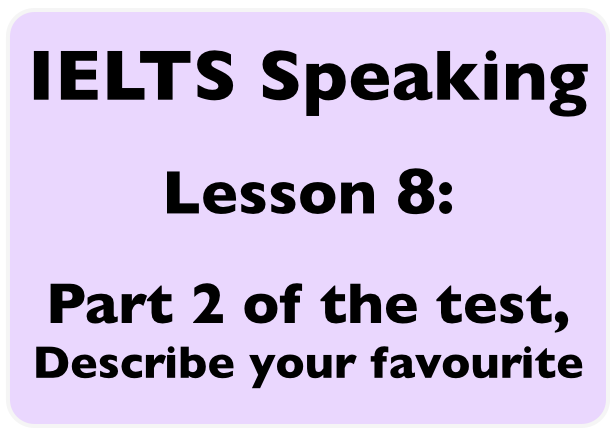 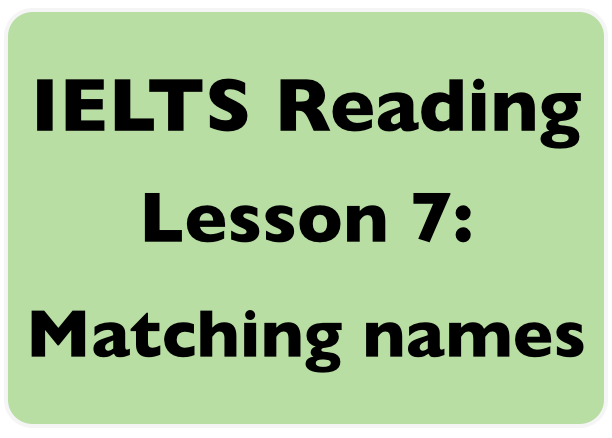 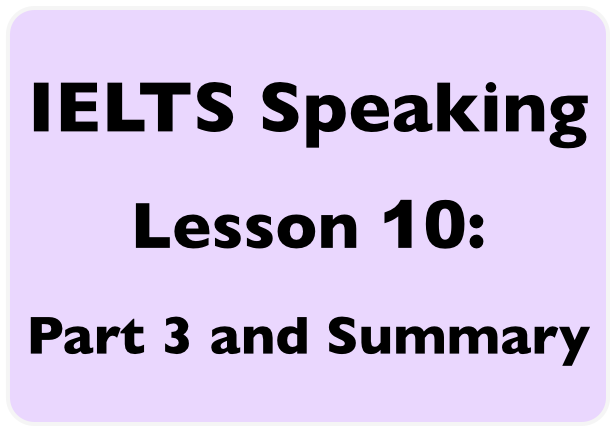 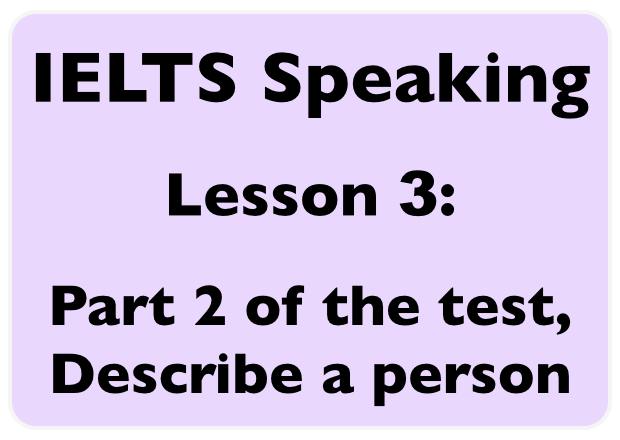 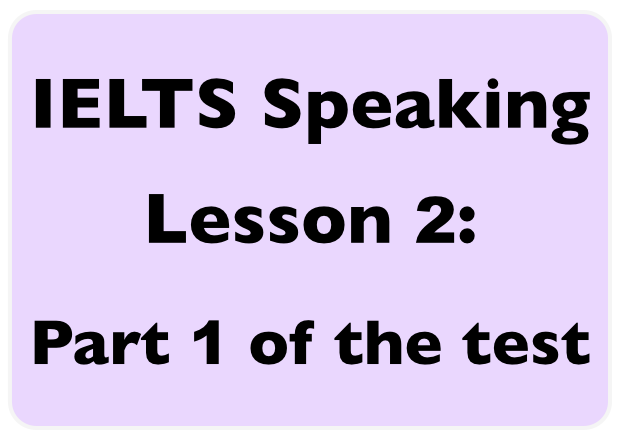 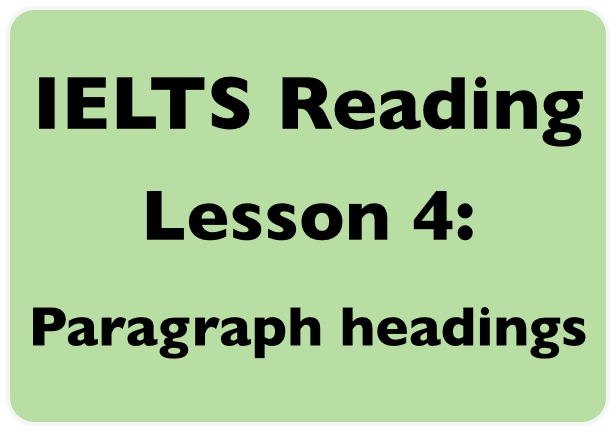 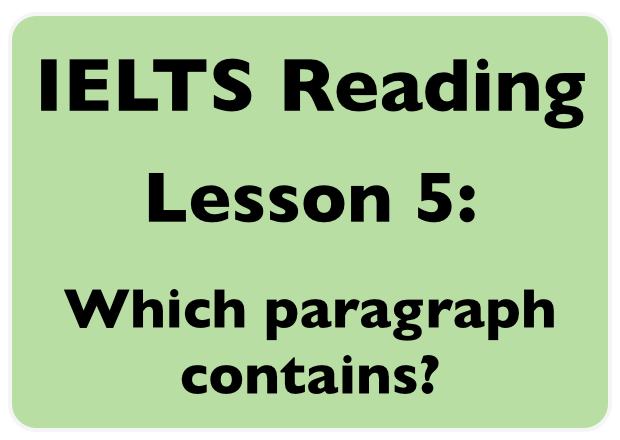 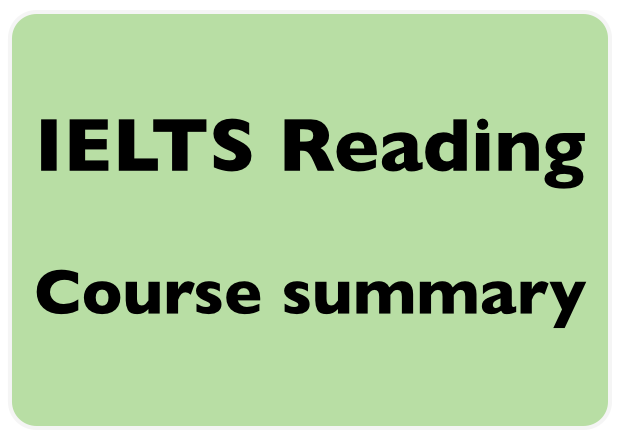 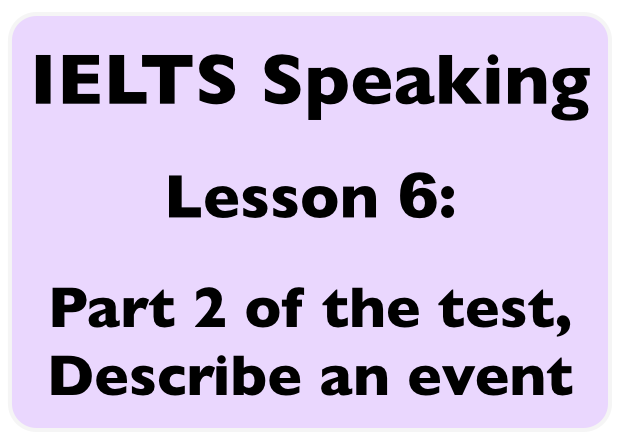 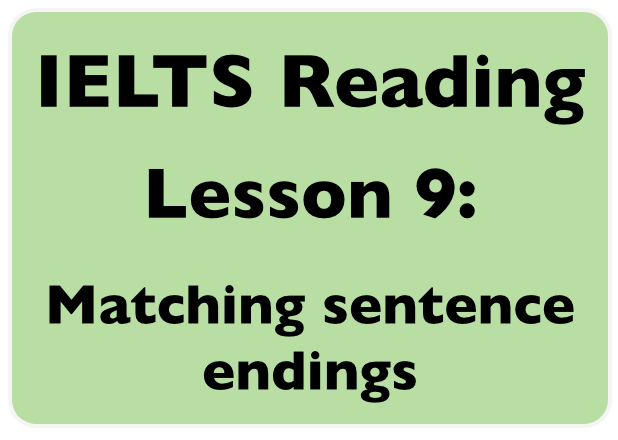 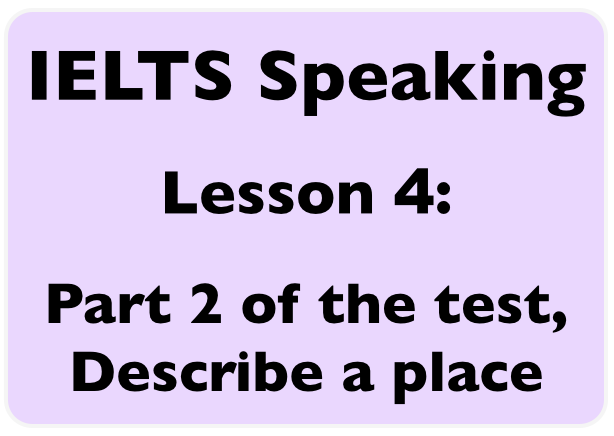 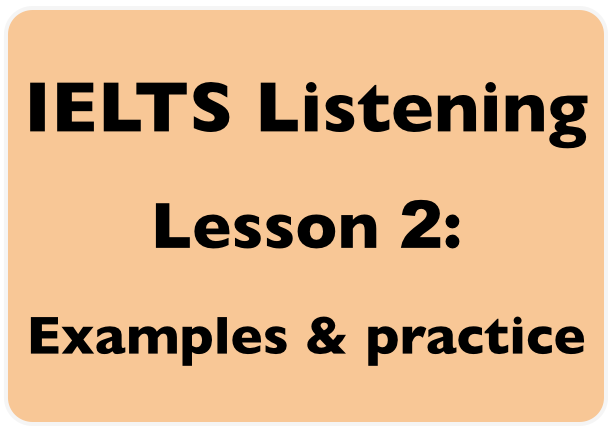 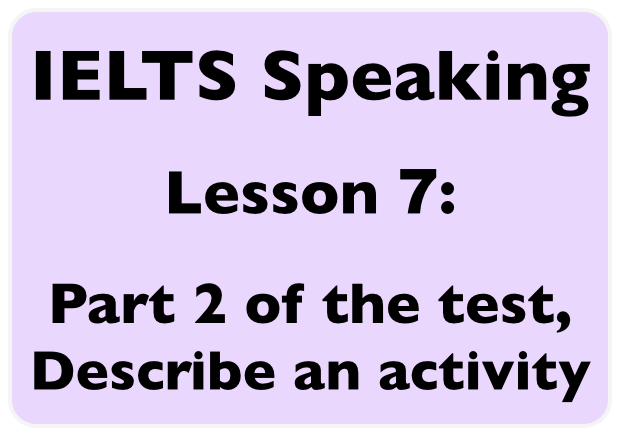 Lifetime access to all 'General IELTS' lessons with one payment only. 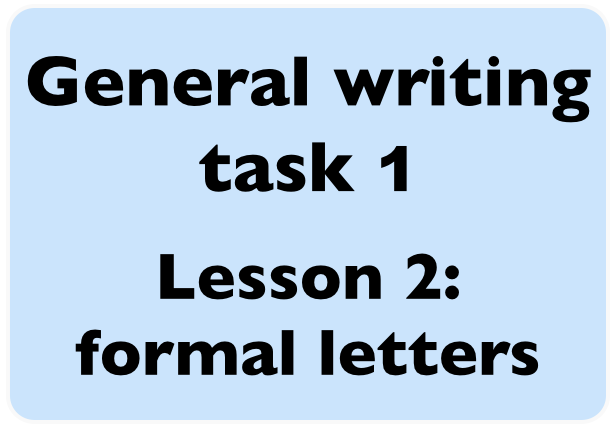 Includes both writing tasks, speaking, reading and listening. 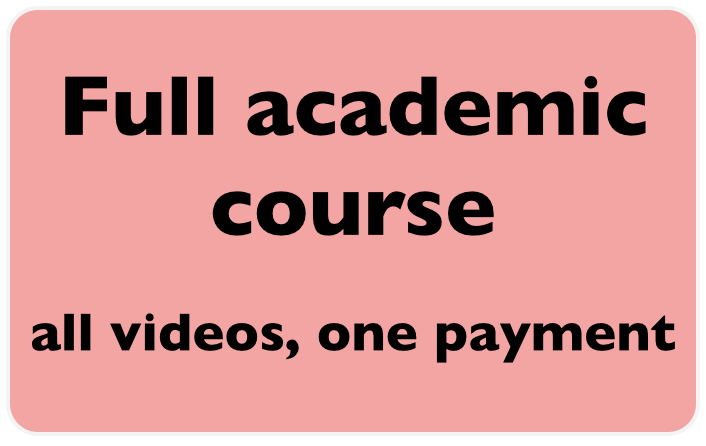 Lifetime access to all 'Academic IELTS' lessons with one payment only. 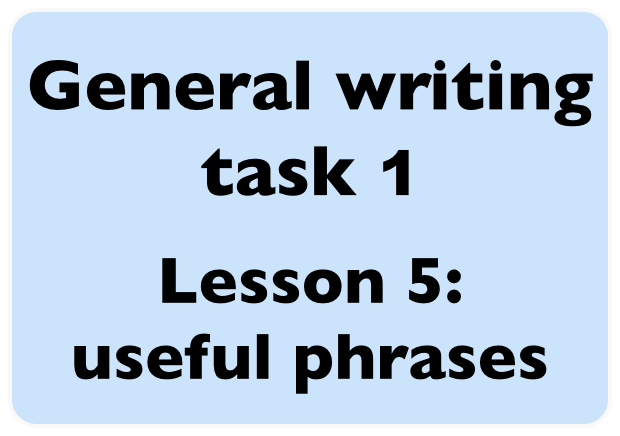 Includes both writing tasks, speaking, reading and listening.